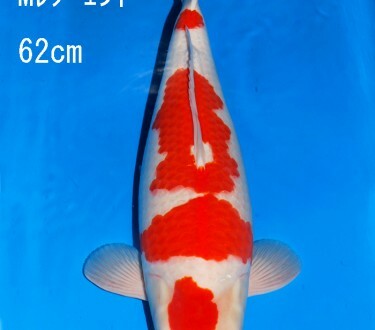 Pictures for Sakai of Hiroshima’s April Jumbo Tosai Auction are just starting go up! 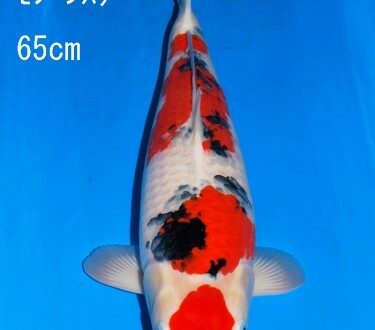 Pan Intercorp will be leaving for Japan to attend the auction on Sunday the 6th. 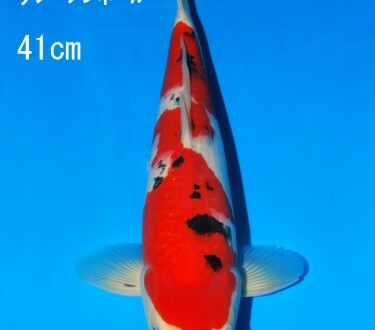 Get your bids in quick! 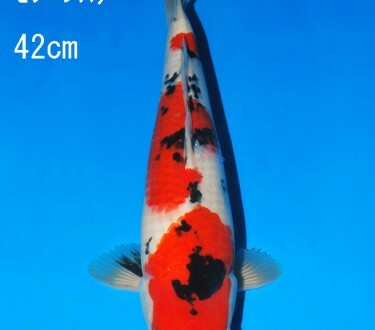 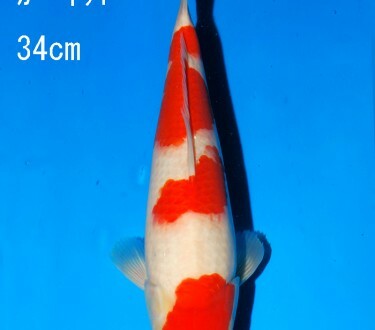 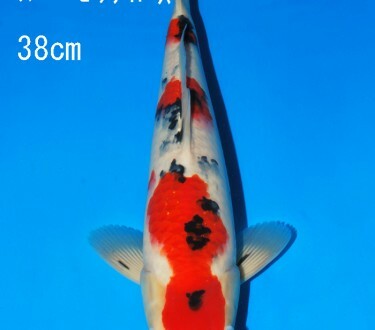 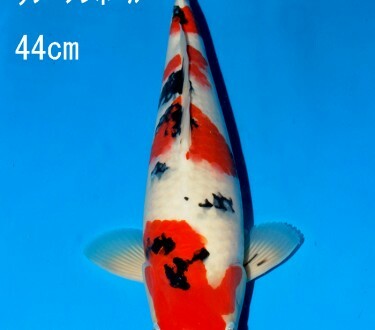 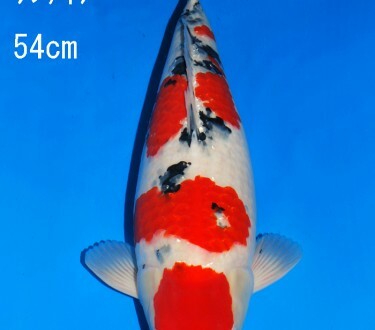 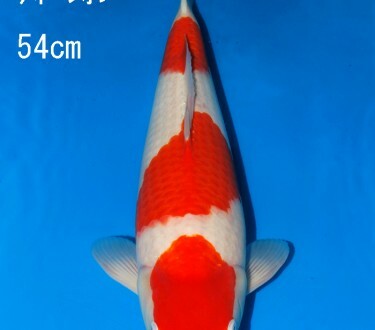 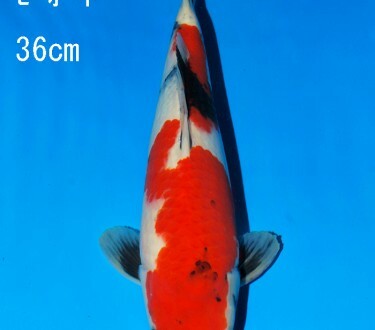 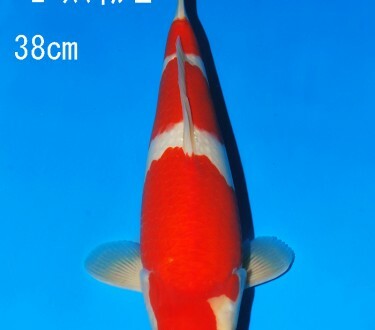 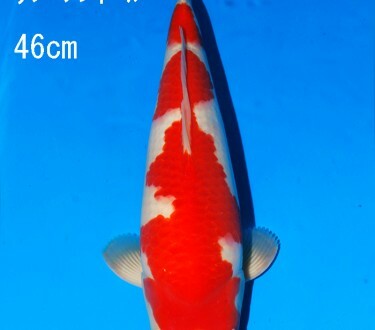 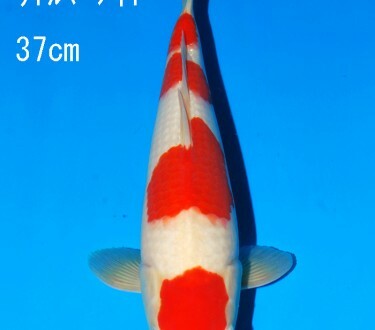 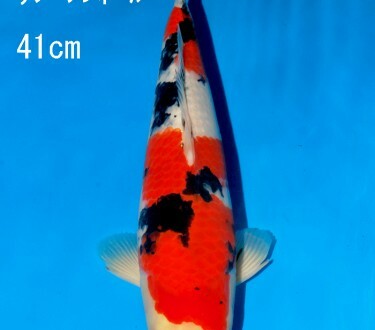 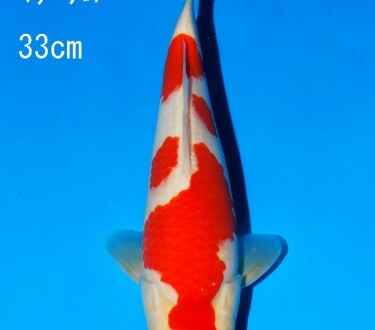 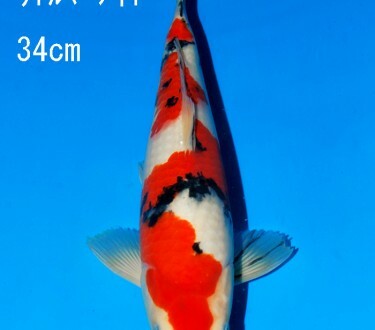 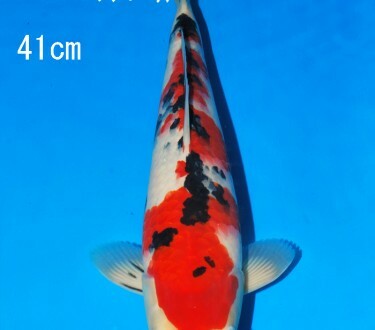 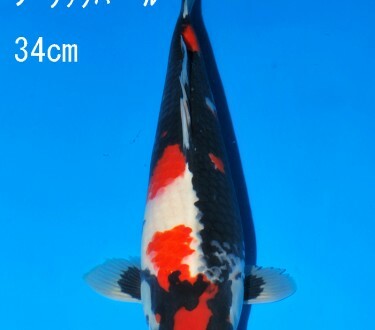 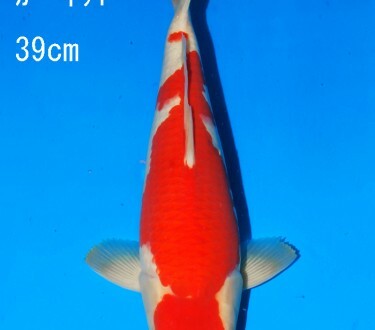 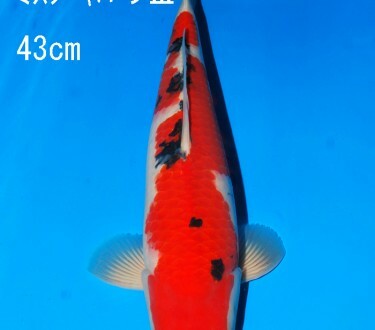 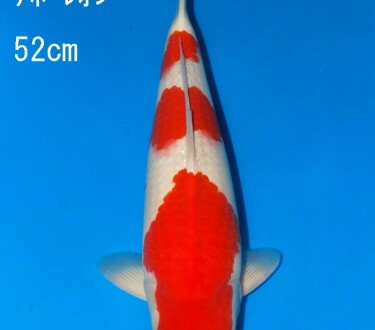 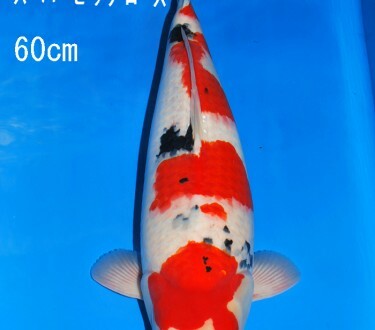 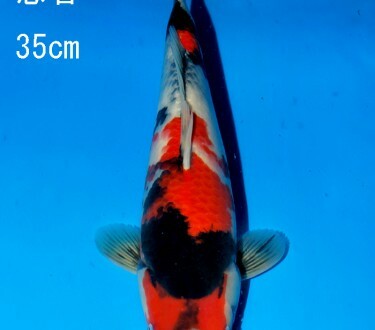 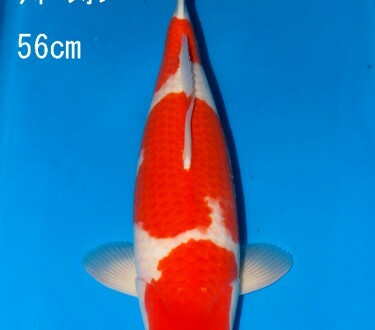 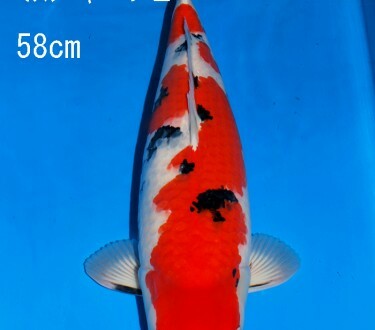 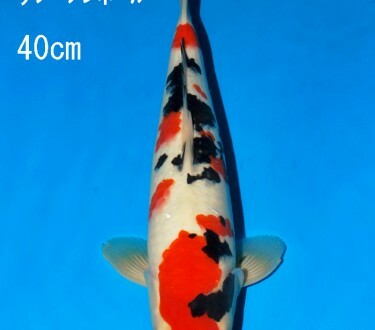 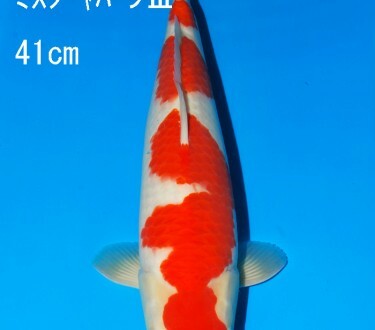 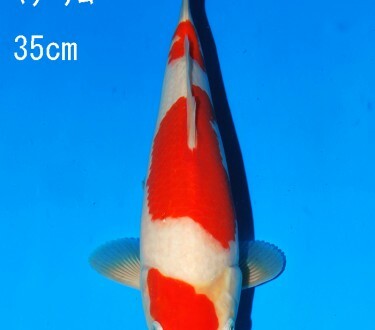 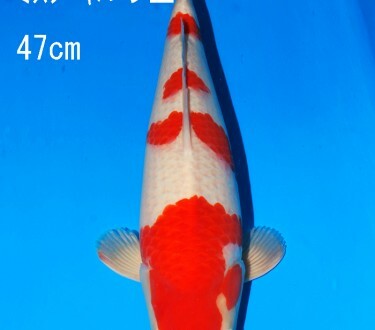 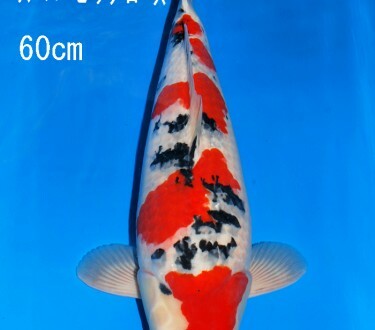 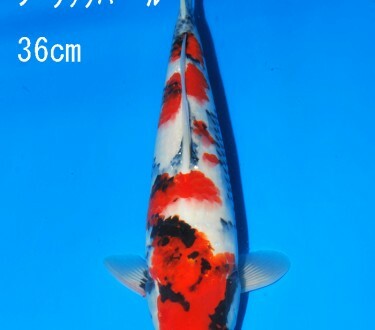 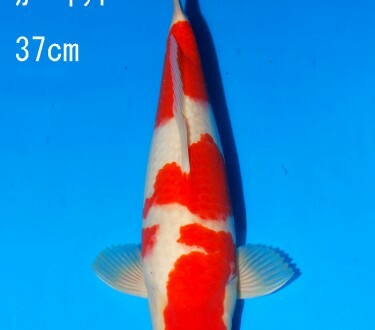 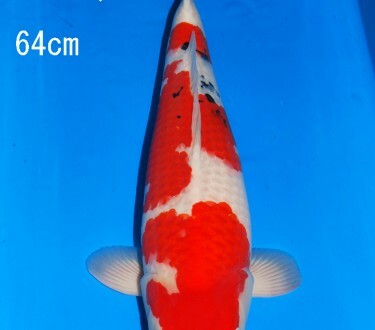 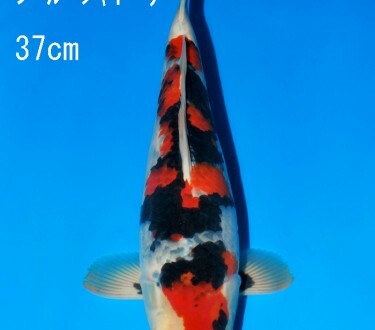 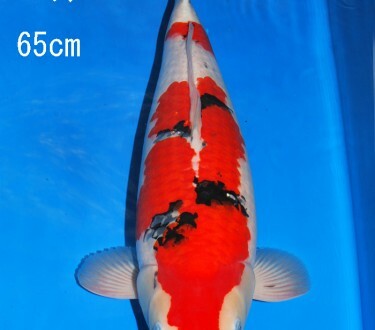 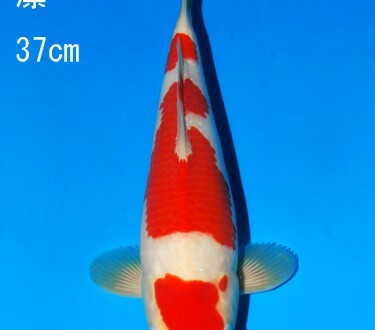 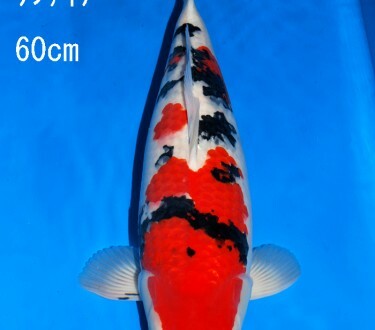 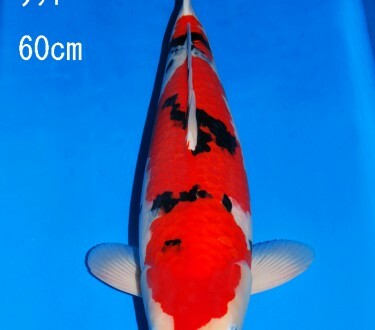 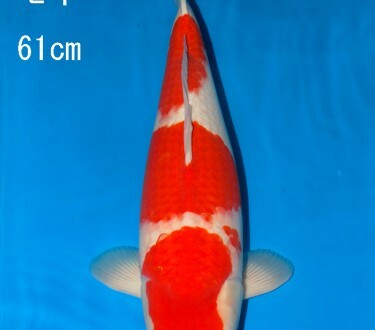 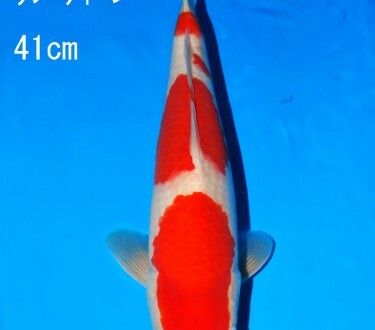 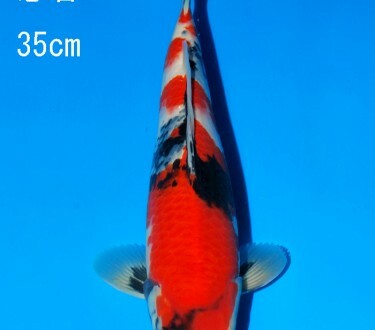 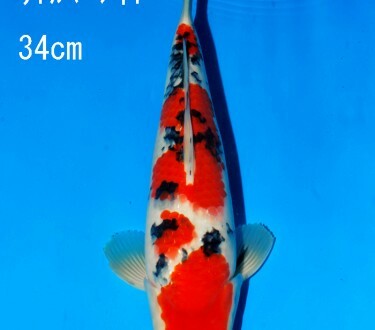 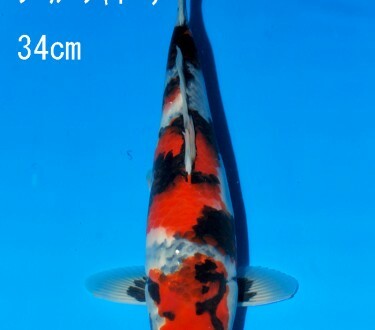 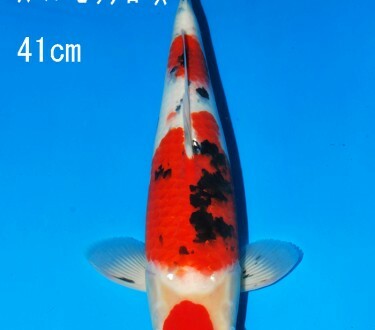 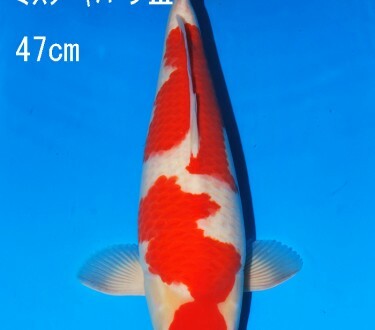 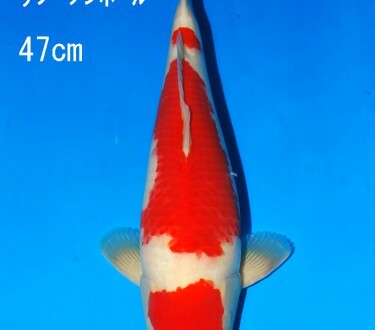 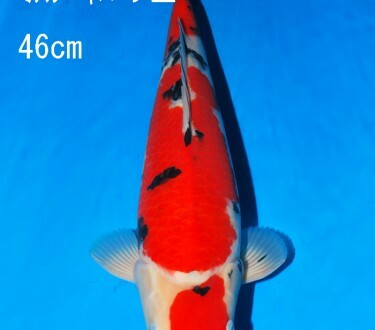 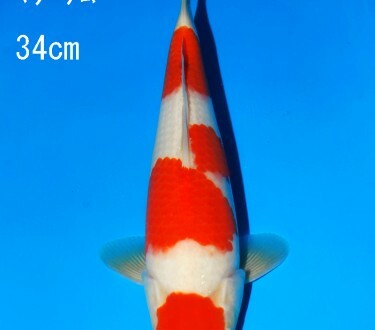 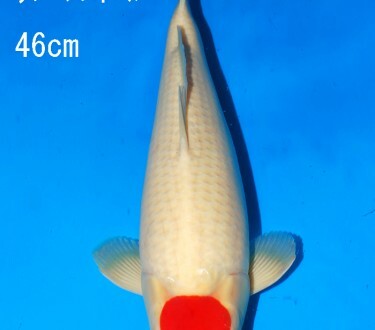 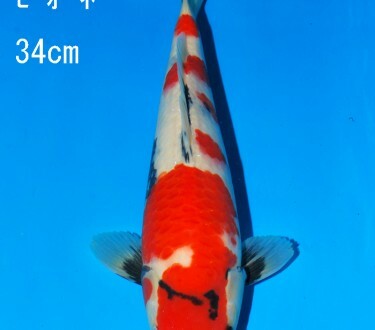 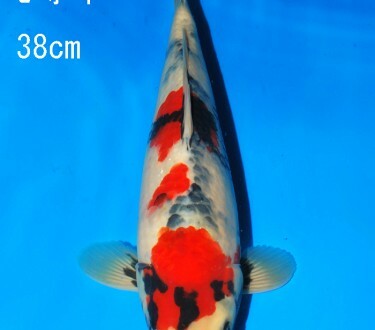 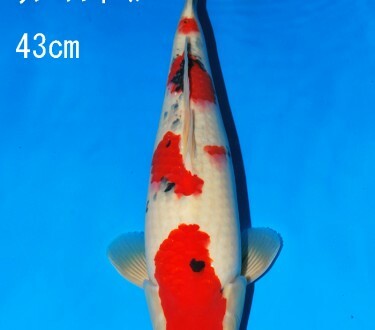 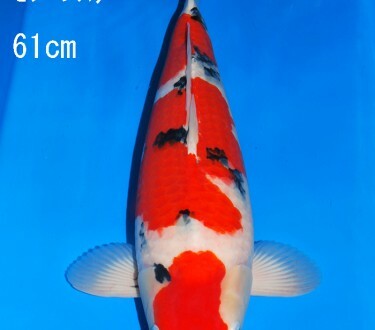 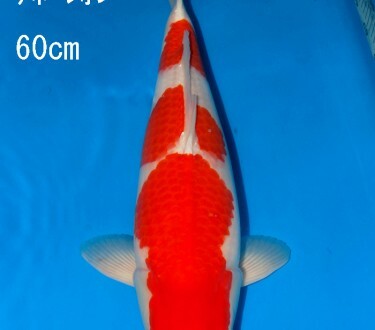 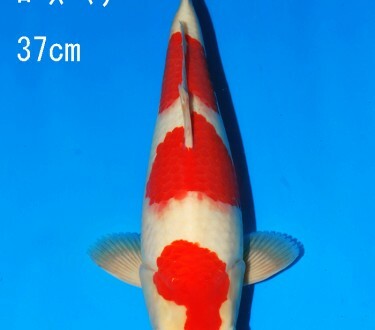 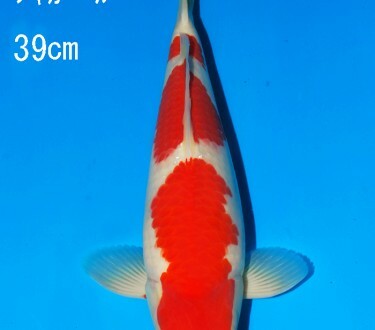 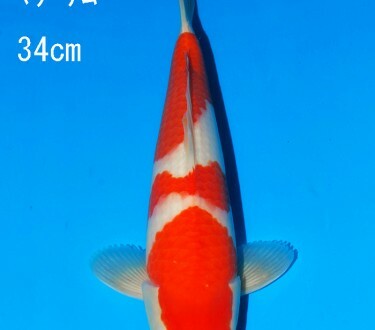 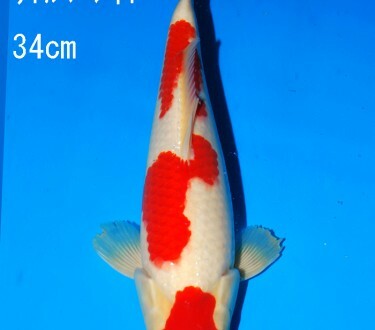 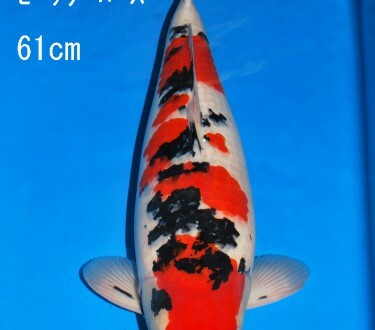 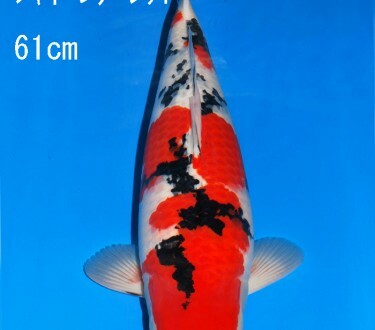 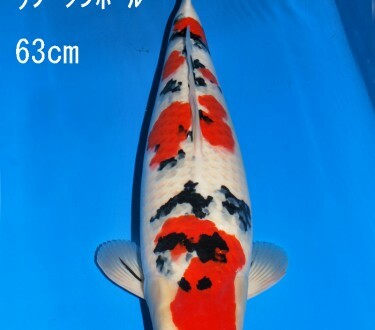 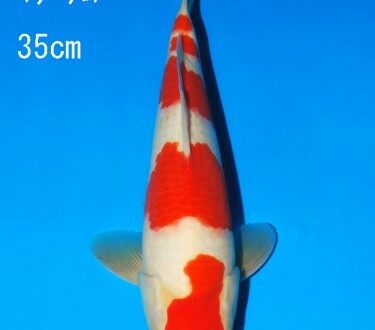 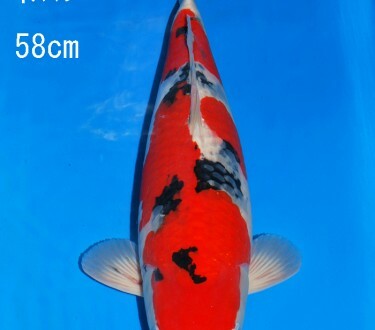 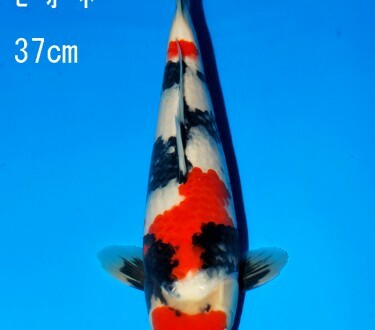 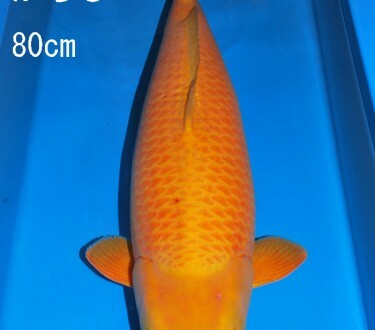 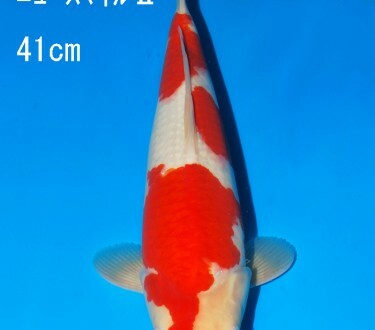 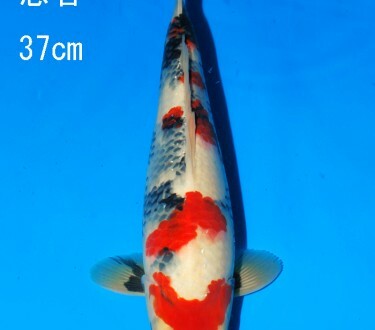 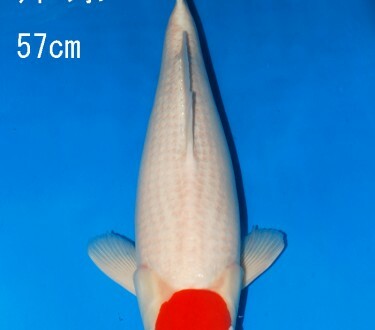 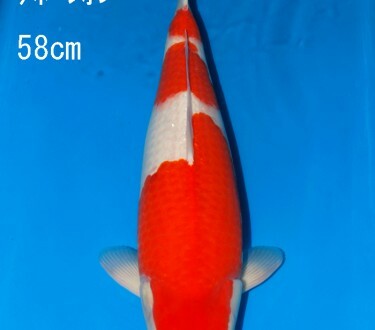 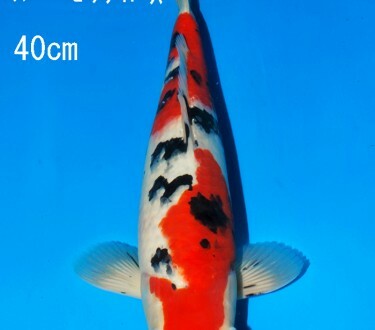 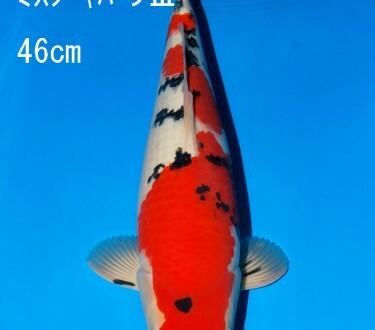 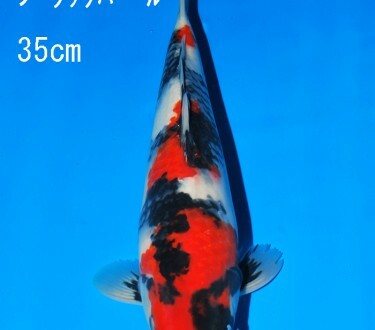 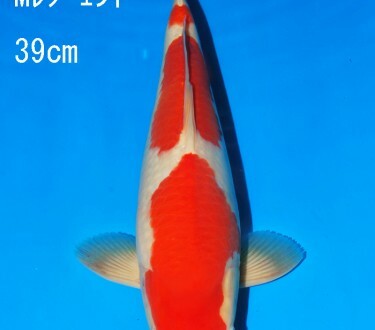 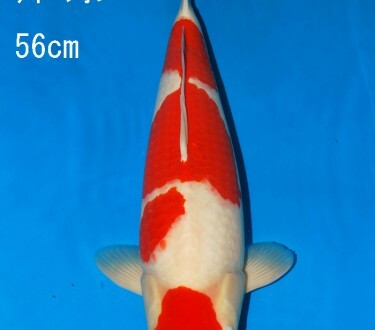 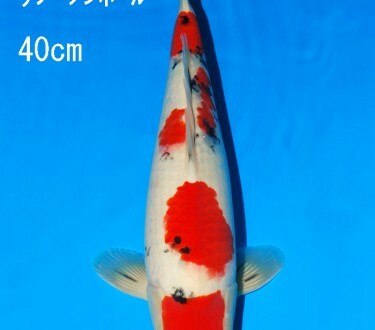 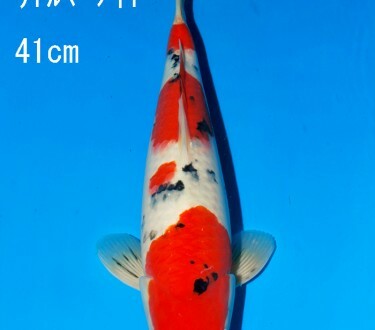 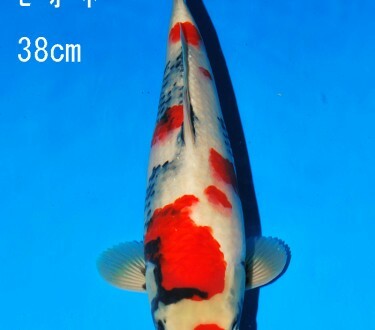 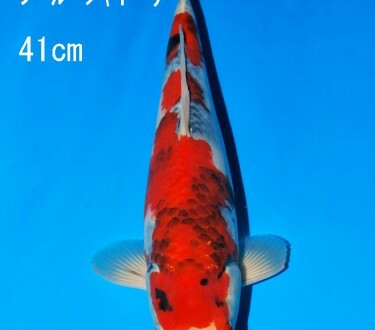 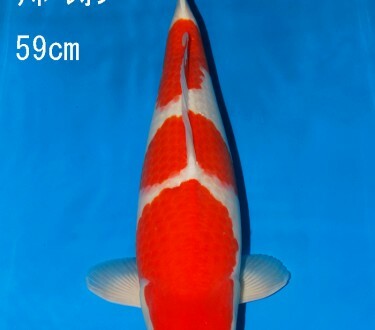 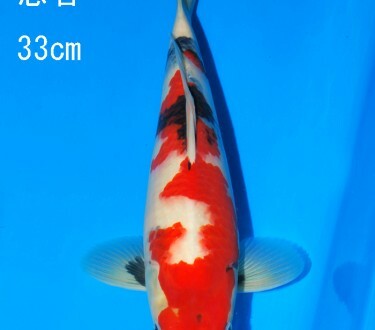 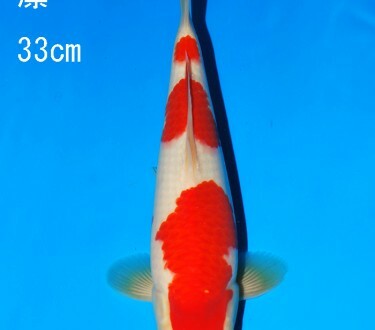 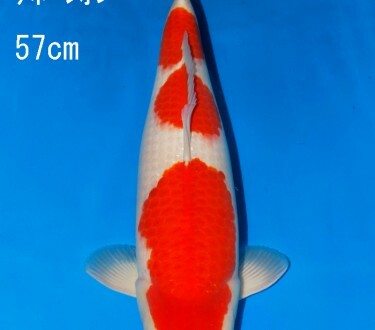 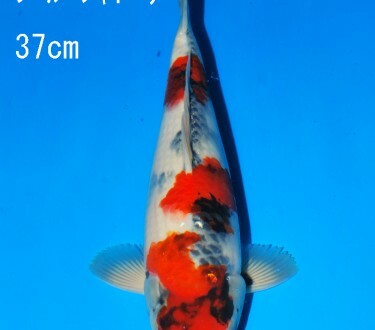 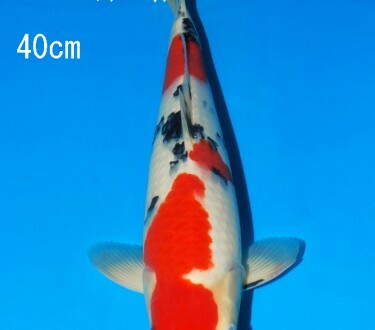 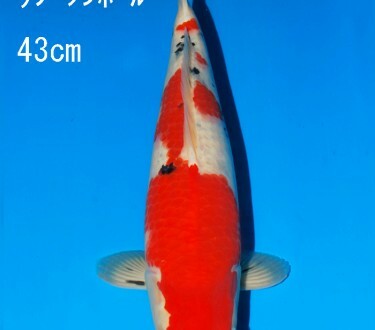 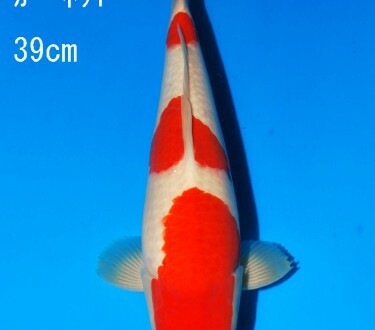 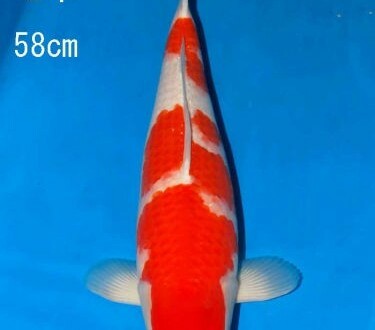 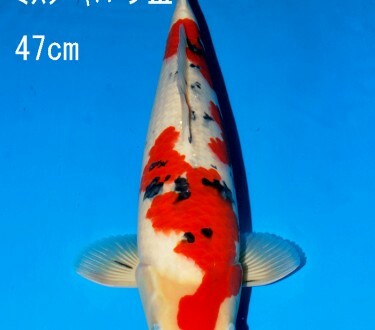 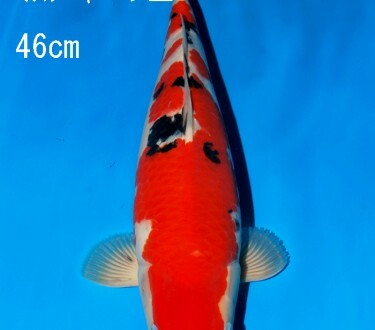 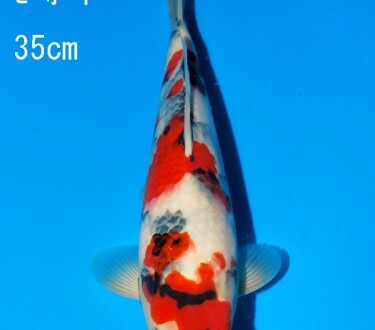 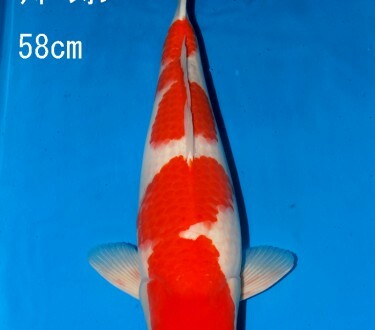 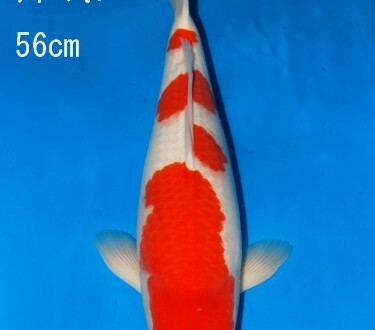 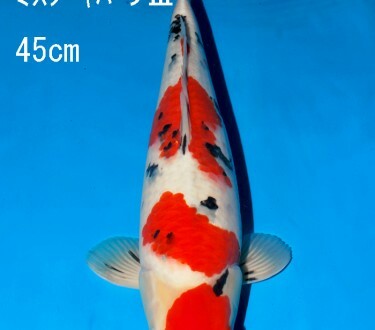 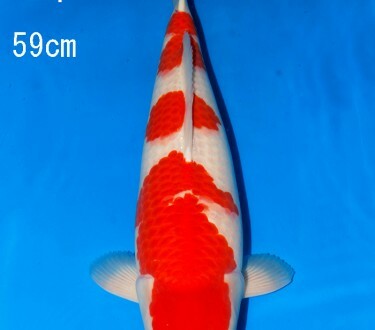 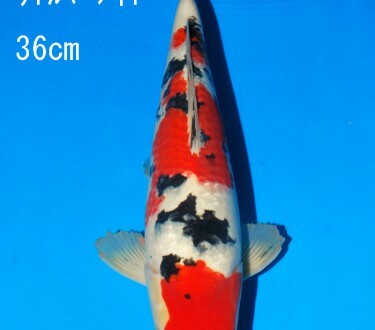 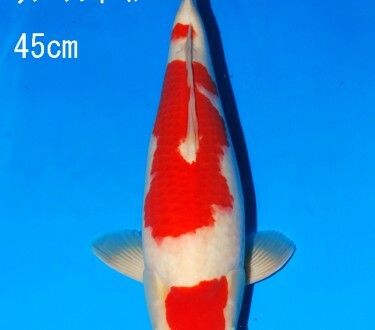 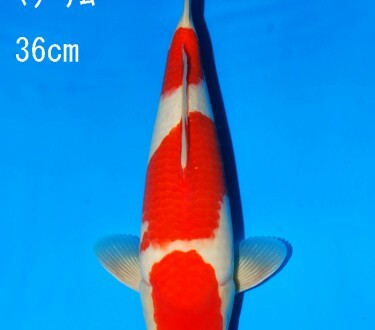 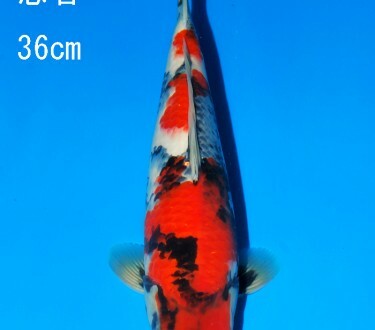 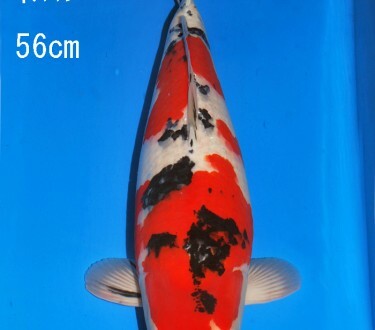 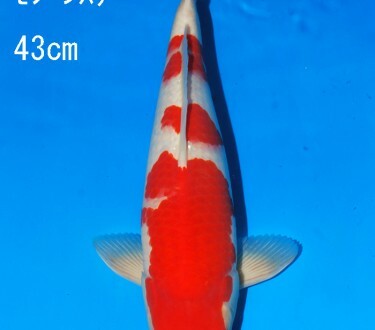 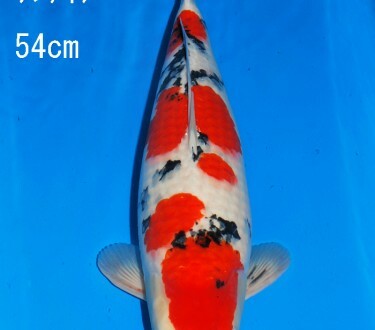 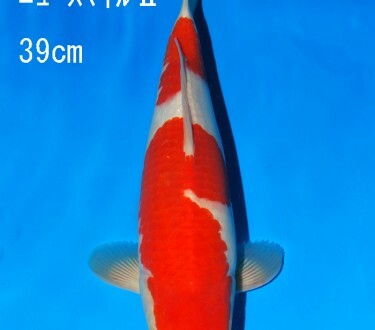 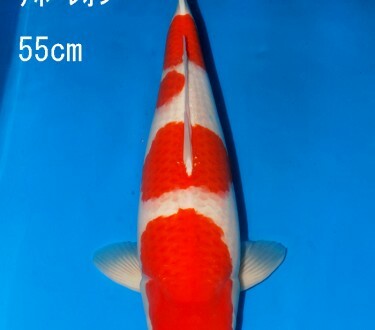 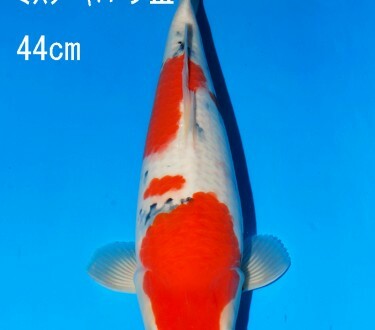 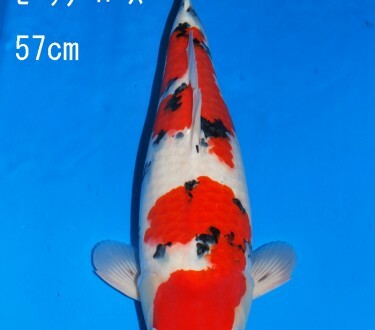 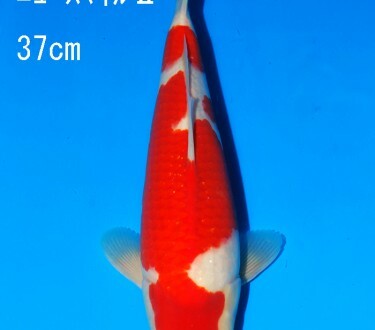 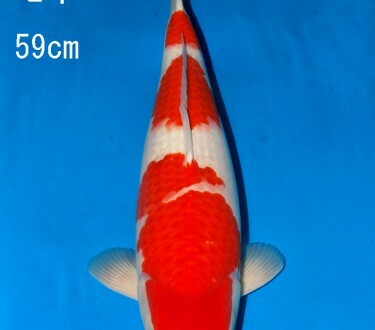 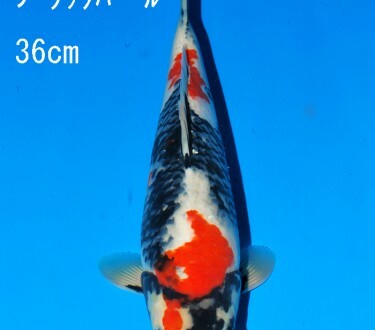 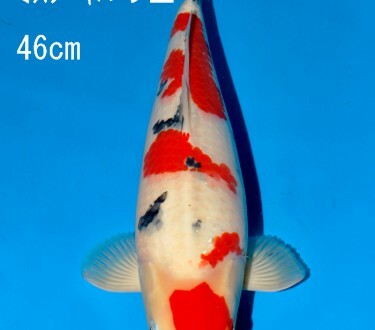 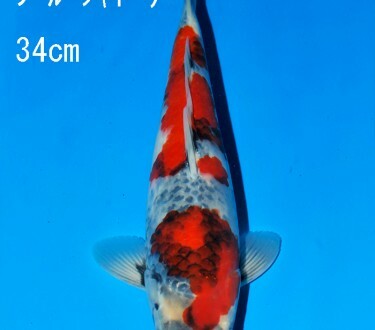 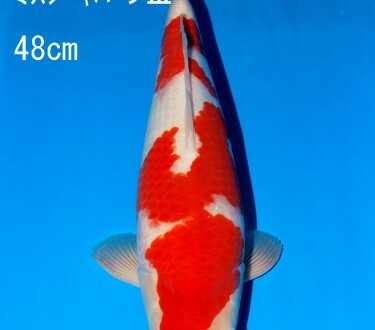 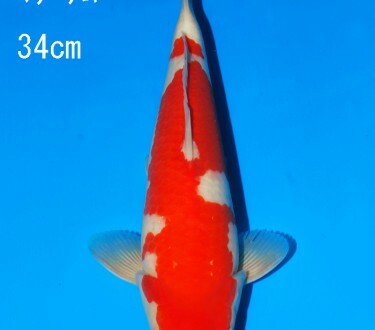 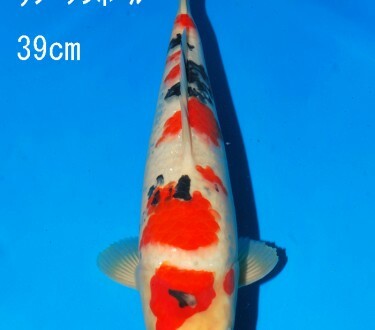 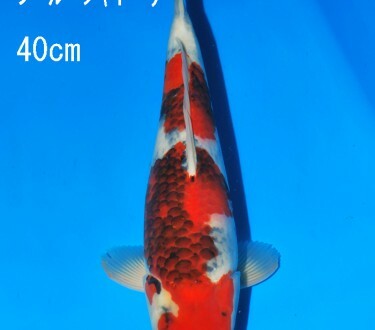 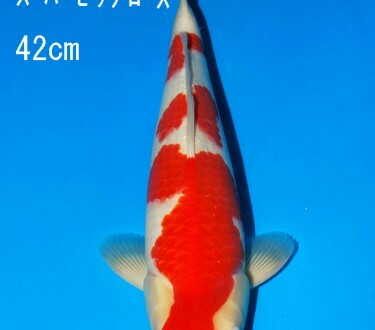 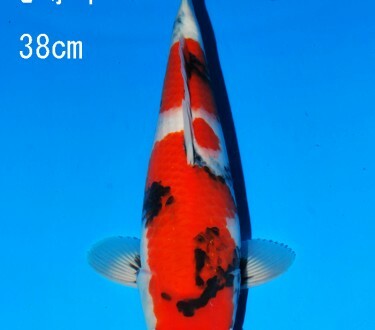 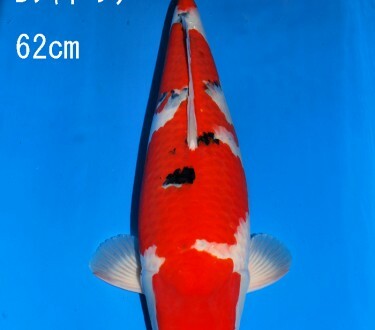 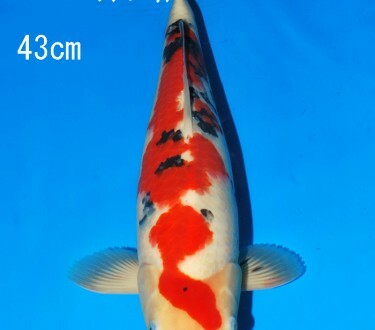 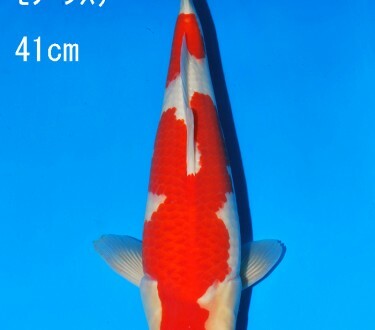 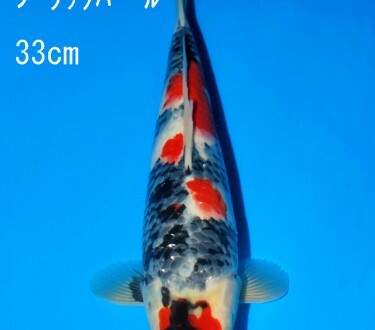 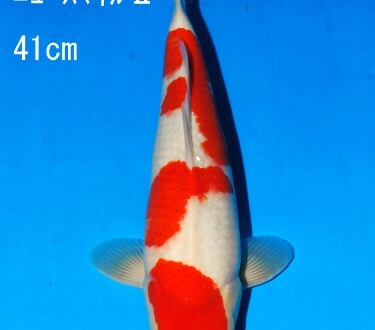 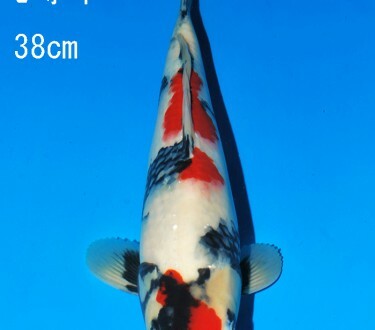 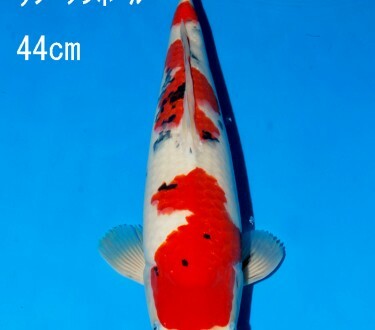 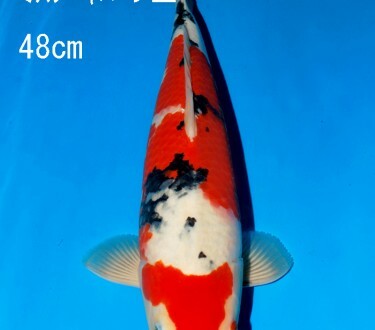 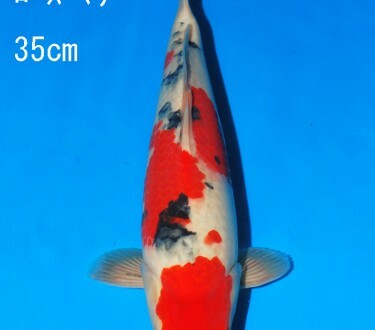 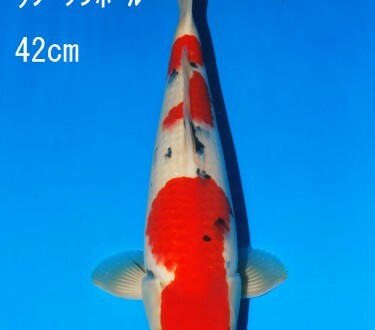 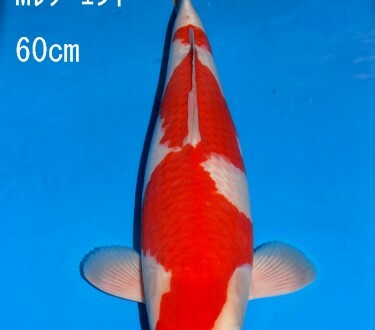 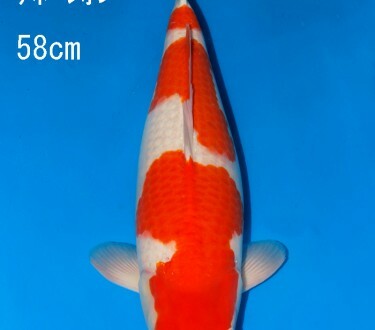 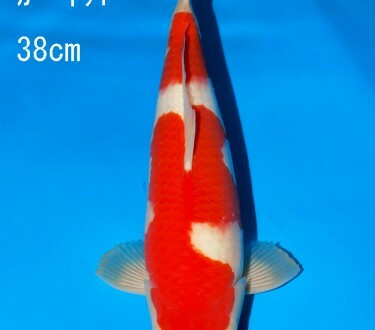 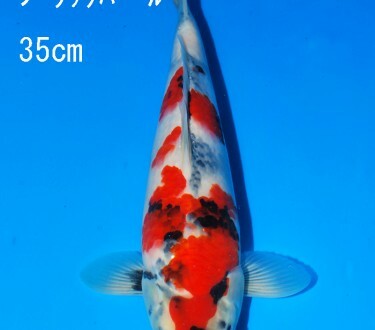 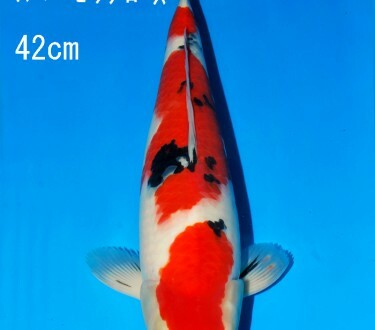 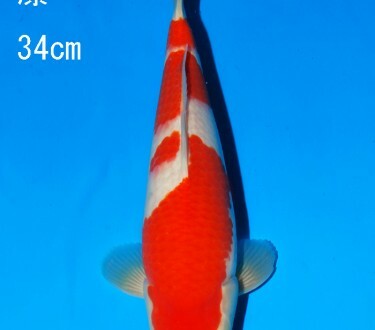 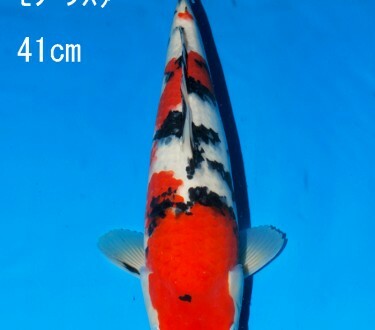 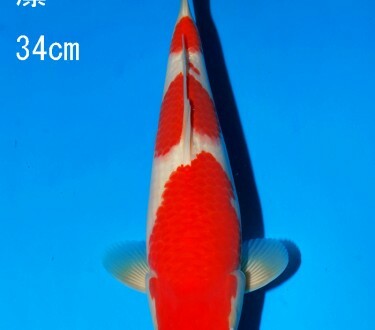 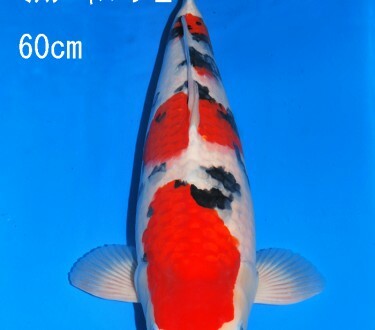 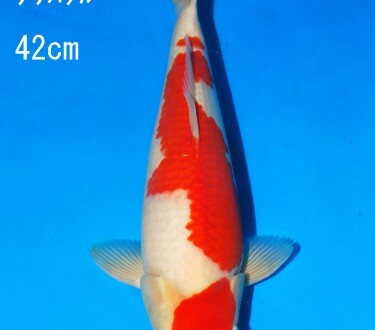 Any koi purchased at this auction can be entered into the Pan Intercorp / 阪井健太郎 Sakai FF Jumbo Tosai Grow-out event. 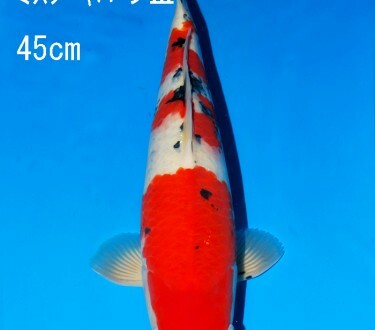 More koi will be added in the days leading up to the auction so check back often and contact us at pan@koi.com or 206-769-4950 for information on bidding. 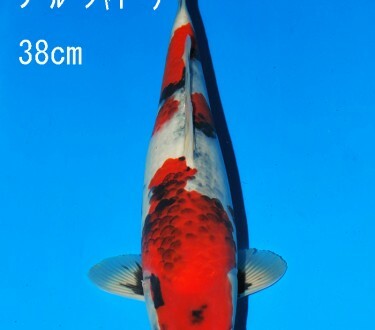 This entry was posted in Uncategorized on April 3, 2014 by koiadmin.